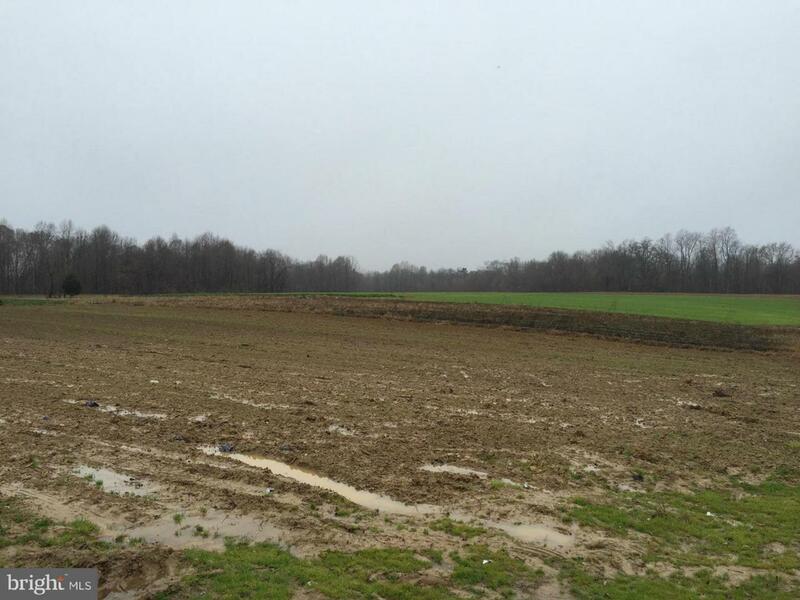 61.490 acres in Westmoreland County, Virginia is offered for sale. 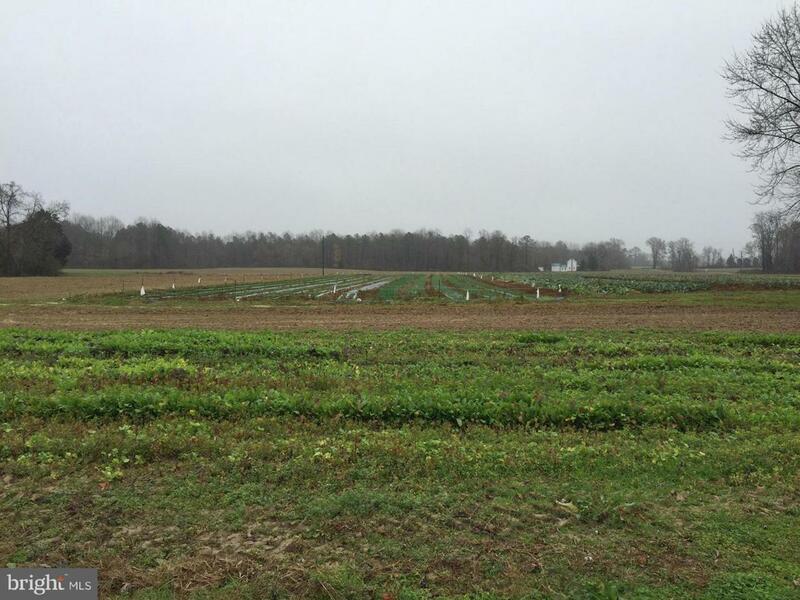 20+/- acres of open tillable farmland with 40 +/- acres of timber. Perfect location for produce farming or additional acerage for grain farming. 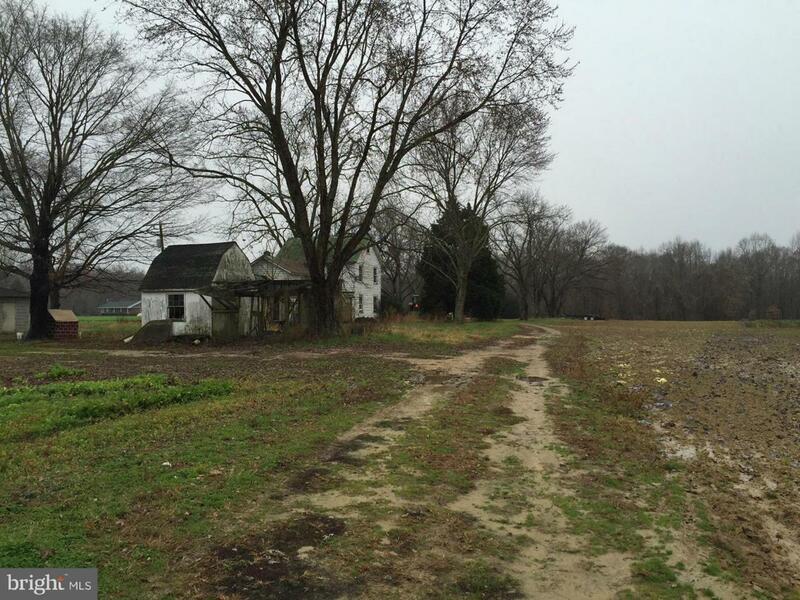 This property also includes a farm house to be sold As Is along with an Artesian Well, Septic System and small pond.